We produce for SUBCONTRACTING and are ideal partners for OUTSOURCING for different-sized companies from different areas, such as: the automotive industry, the banking sector; furniture, road construction and telecommunications and networks, amongst many others. Our objective is to ensure the full satisfaction of our customers. We therefore apply all our knowledge and capabilities in a high-quality production process production according to specifications provided. Cubotónic uses the latest later cutting technology and is proud to ensure a high level of detail and quality in its services. Equipped with Trumpf Truflow 3030 3200w, offering an infinite number of part geometries in the different materials. The cutting geometry can be defined by the customers, (dxf and dwg. 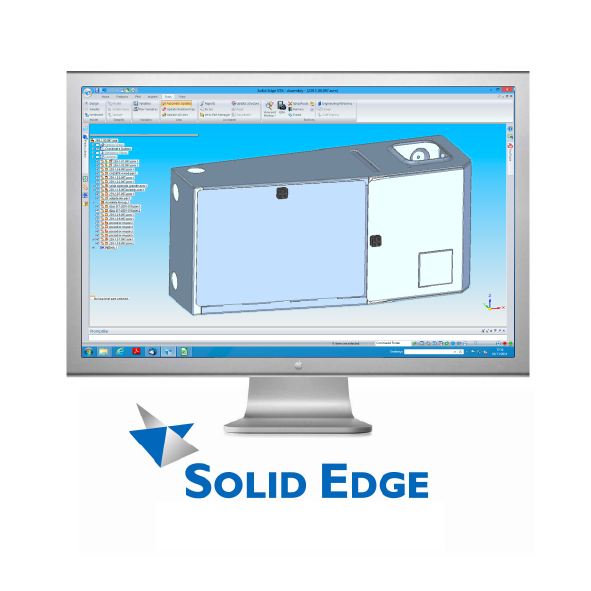 ), or obtained with our owneither with files design software. We produce components of various materials In small or large series. 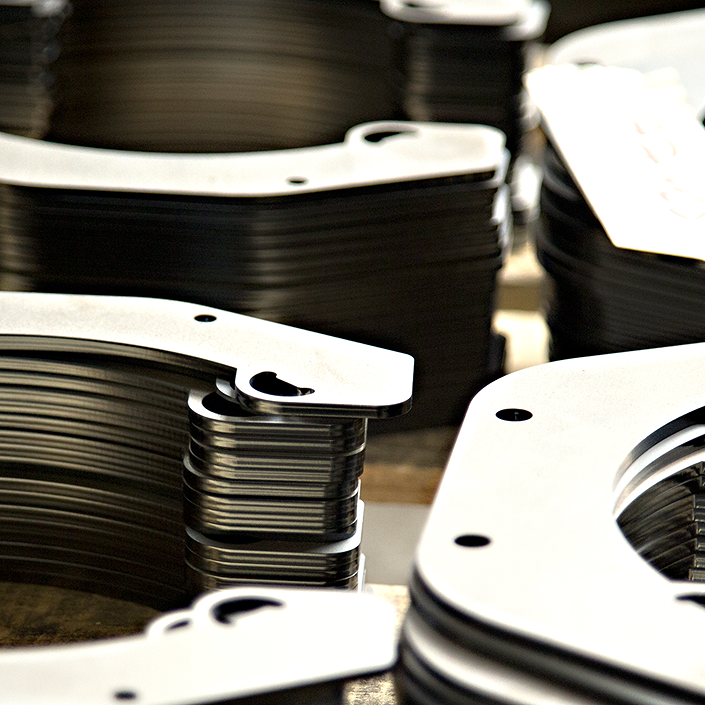 The bending of parts at Cubotónic is carried out by experienced operators. The company has a wide range of customised solutions and machines with 5 axle CNC, which allows an increase in profitability and bending. We bend sheets from any type of metal with a 4-metre and 200 ton limit, enabling generous thicknesses to be attained. We use the latest technology in sheet metal cutting with CNC punching. Equipped with FinnPower and Raskin, we offer highly versatile CNC drilling and stamping and high standards of rigour. 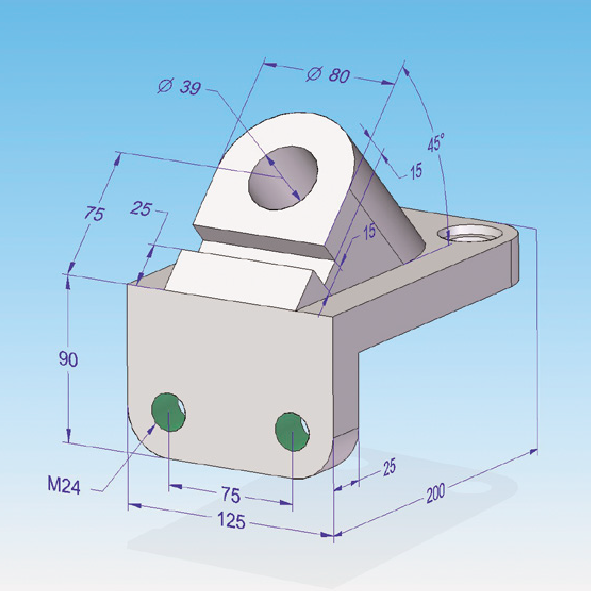 We offer a wide range of punches in various formats. The philosophy of welding and assembling plate and tubular structures is based on high quality standards, not only for the complete satisfaction of the customer, but also for greater competitiveness. Cubotónic has top technical equipment, as well as a professional team, offering welding at high quality standards. 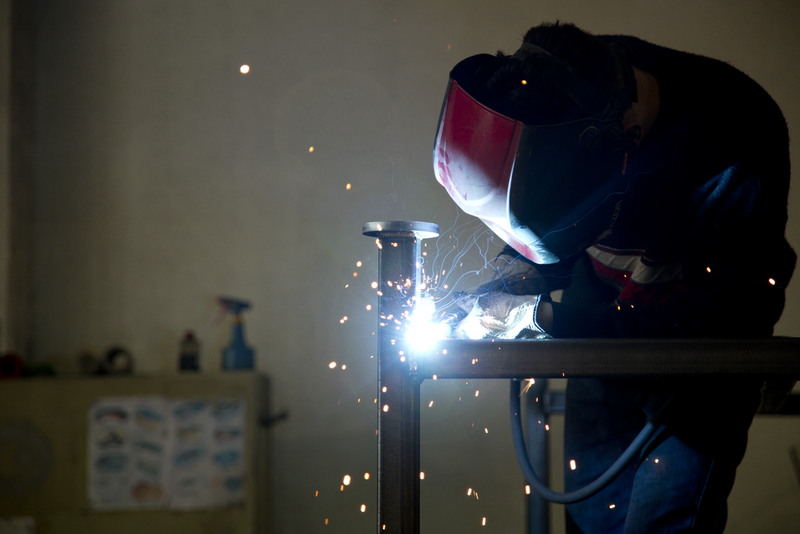 There are several types of welding at your disposal, adapted to different types of metals that need to be joined, as is the case with MIG/MAG welding, TIG welding and spot welding. This sector is also associated with a team of professionals providing finishes in stainless steel, grinding, or polishing small parts. Machining processes change the geometry of the material through forces applied by suitable tools. Several factors must be considered when choosing a machining process. For example: the shape and size of the part; the material to be used and its properties; the quantities of parts to be produced; the tolerances and the required surface finish; the total cost of processing. The main conventional Machining processes are Turning and Milling. This is a supplementary and support section for projects carried out at Cubotónic. At Cubotónic, we currently have a powder coating line, allowing high quality and uniform coating. Before painting, the product is degreased using nanotechnology and Convercoat HI-3 from the manufacturer Proquimia applied. The HI-3 Convercoat generates an inert layer on the metal that prevents corrosion and improves the adhesion. The final finish is a powder coating with various textures, with Epoxy Polyester powder and polymerization between 180º and 200º. Powder coating is an advanced and recent coating system for products that require a high level of protection. It may be applied for both decorative and operational purposes. Cubotónic has implemented this coating system because it is a high quality product, easy to handle, high performance, causes no harm to the environment and reduces polluting effects. We are certain that we offer more quality through the products we manufacture. The assembly sector is equipped with lines dedicated to fixed and flexible assemblies. 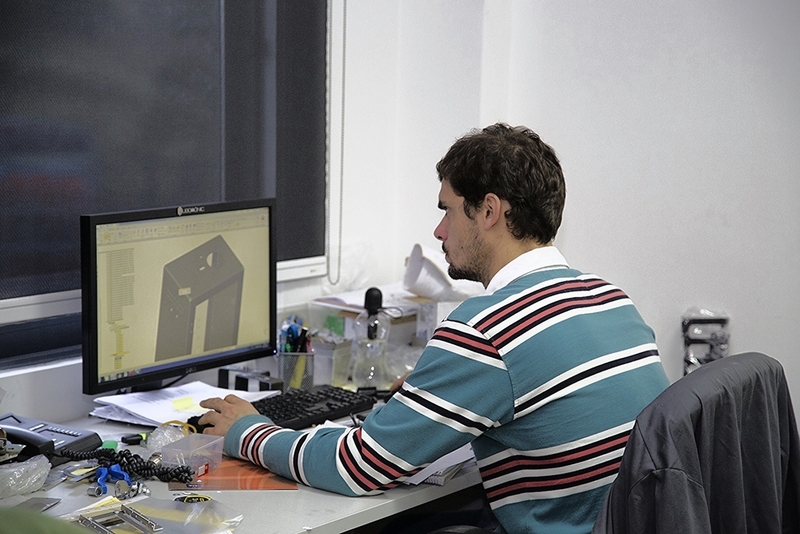 We regularly adjust our assembly lines to meet the various projects, which includes a dedicated packaging department. 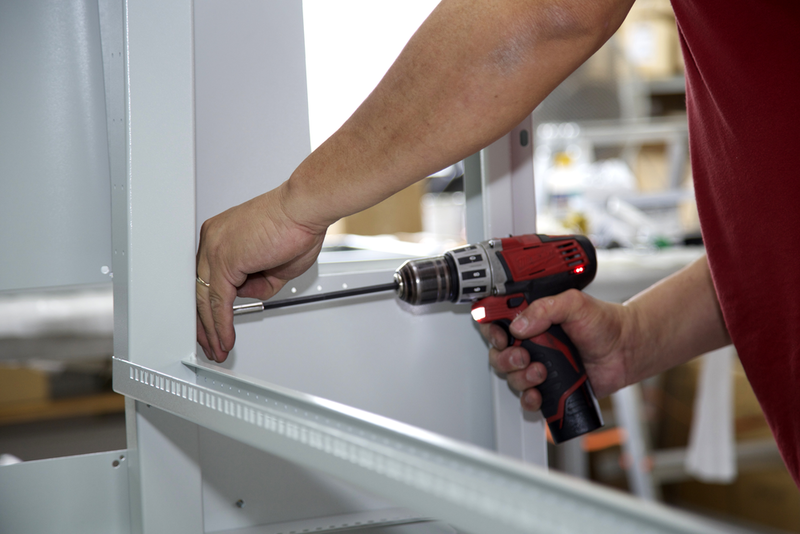 We have the ability to store products and components from our customers on our premises. The products are carefully packed for domestic and international transportation. We have the people, resources and assembly skills to meet our clients’ needs for short, medium and long term projects.